Discussion in 'General Signmaking Topics' started by cybernalin, Jan 9, 2017. Can you guys suggest me a Bright led strip for sign usage with reasonable price? I've never yet to see a LED strip roll I would ever use. It's just cheap stuff and their not most of the time ever regulated and they need to have be mounted to metal to stay cool. 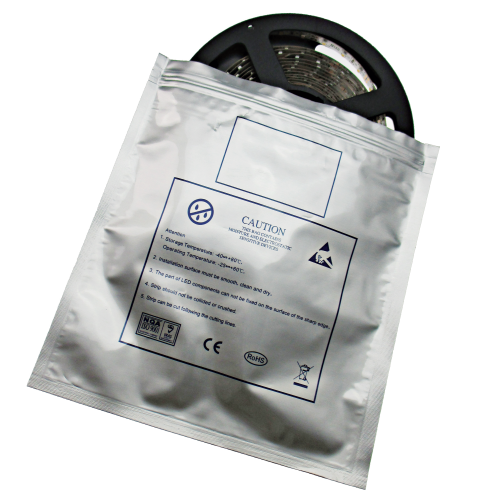 Very few manufacturers use quality high tier chips / components on reel products. Reel stuff is more for personal projects than it is for commercial projects. Color shifting is because it's inferior grade and a poor bin. Couple of questions. how deep is your project, LED to face? I can only suggest our High Powered light output "White Horse LED" line because it sounds like a shallow project. With Constant Current LED's, the first module is just as bright as the module on the end of the string. They run cooler! Our White Horse LED line by NC LED are composed of a high tier Samsung chip so it's a very true 65K white and ours are NOT made in China!!! Need Help Led backlit acrylic letters how to?